The only way to defend yourself in court is if you happen to know there’s a case to defend. Amid the e-tolls blacklist shock, an expert warns that Gauteng residents are not helping themselves by not updating their information on the SA National Roads Agency Limited (Sanral) eNatis system, further arguing that motorists are instead “inviting more trouble for themselves”. This comes after media reports that motorists in the province are being blacklisted for not paying their e-toll fees. 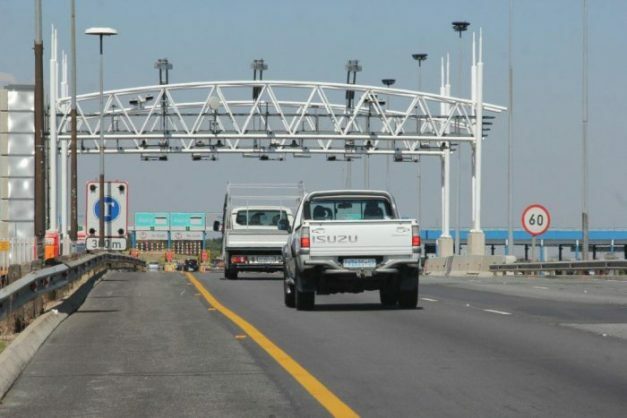 Justice Project SA chairperson Howard Dembovsky said Sanral had the right to obtain default judgments against motorists who did not respond to the summons they had been served and defend themselves. “Anyone who receives [a summons] and does not respond is asking for trouble,” he said. According to Dembovsky, part of the reason people were finding themselves in this circumstance was because they failed to update their personal details on the eNatis database within 21 days of changing their residences, as prescribed by law. This would then lead to them being served without knowing and, therefore, place themselves in the vulnerable position of not knowing that they needed to defend themselves against the summons. Dembovsky said “people who do not keep their details up to date are asking for trouble because, by law, they are supposed to serve the summons to the last known address on the database. He agreed that, to a certain extent, the eNatis system was not the most credible database.